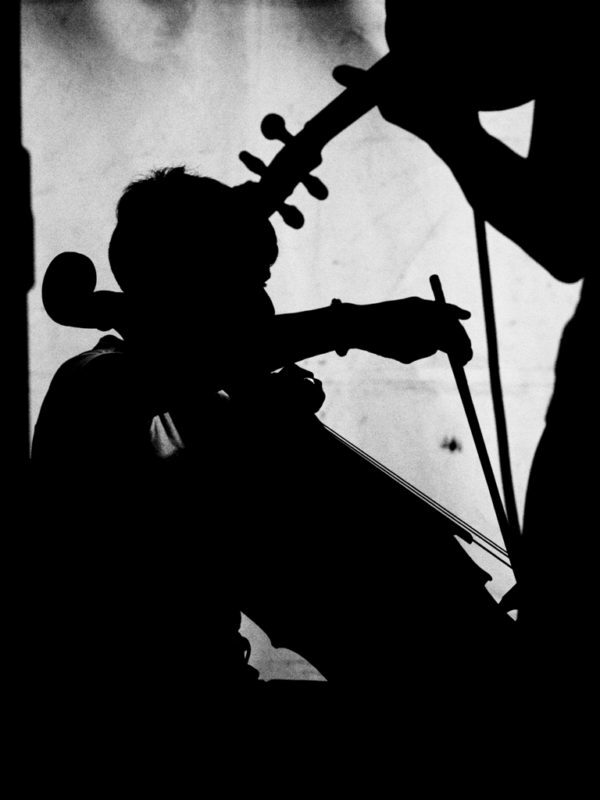 Christine Adcock trained as a Clinical Psychologist and Psychotherapist and is an amateur cellist. She has worked in the NHS with people with learning disabilities specializing in sexual abuse and trauma. She is currently volunteering as a psychologist for Freedom from Torture an NGO which offers therapeutic support to survivors of torture who do not speak English. Christine has been part of the ‘Stone Flowers’ project from its inception acting as both the clinical support to the participants and playing the cello. She believes strongly in the transformative value of music for everyone but especially for people who are vulnerable and in pain.